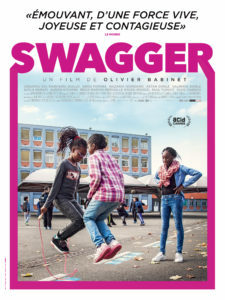 Nous avo ns le grand plaisir de vous presenter le film français “Swagger”! 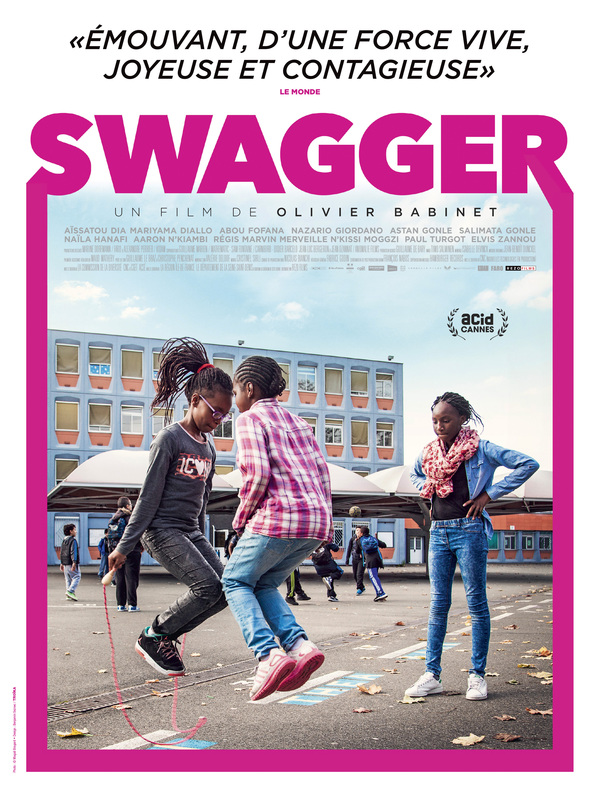 Swagger is a poignant documentary that transports us into the lives of eleven children and adolescents with surprising and interesting personalities, growing up in the suburbs and centers of the most disadvantaged cites of France. The film shows us the world through their singular and unique perspective and gives us touching and insightful reflections on life. As part of its partnership with the Alamo Drafthouse Cinemas and Texas Public Radio (TPR), the screening of “Swagger” will take place at the Alamo Drafthouse Park North at 6:30 p.m. on Tuesday, December 11th. The film is in French with English subtitles. Please click here to purchase tickets. The screening is open to Alliance Française members, area French students and the general public. All patrons under the age of 18 must be accompanied by a parent. The Alamo Drafthouse will be providing full service to the theater for the screening. Tickets do not include food or drinks.